The Federal Investigation Agency (FIA) Friday obtained non-bailable arrest warrants for four former and current Muttahida Qaumi Movement (MQM) leaders in connection with a money laundering case. An anti-terrorism court in Karachi issued the non-bailable arrest warrants for Babar Ghauri, Khawaja Sohail Mansoor, Ahmed Ali and Arshad Vohra. FIA officials said the four were repeatedly issued notices, but they failed to appear for investigation. 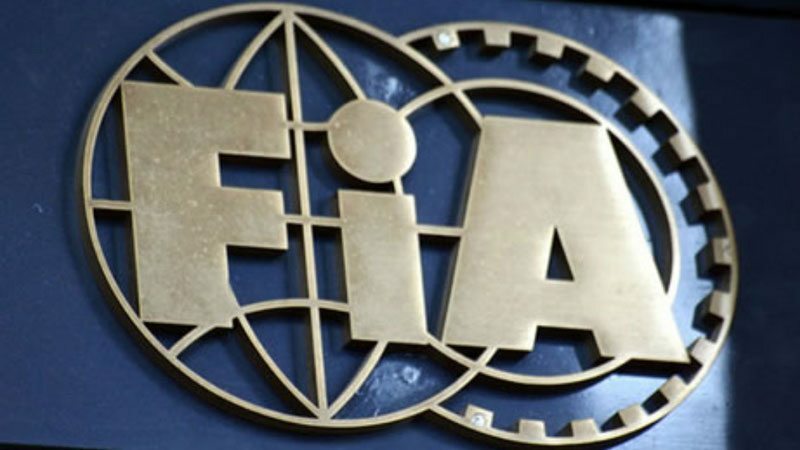 They have been directed to appear before FIA on November 12. A money laundering case was lodged against the MQM supremo and Khidmat-e-Khalq Foundation (KKF) in Karachi in 2017. However, it was later transferred to the FIA’s Counter-Terrorism Wing Islamabad. It is pertinent to note here that the MQM, following an inflammatory speech by the party founder in August 2016, divided into two factions, with Pakistan-based members distancing themselves from their London-based leadership. Later, some members defected to other political parties as well, including Mustafa Kamal-led Pak Sarzameen Party (PSP).